What's the solution? Buy one graphics program that suits one group but forces the other to compromise and make do? Or purchase two separate graphics programs for each department's special needs and hope that your company approves the purchase? What about none of the above? 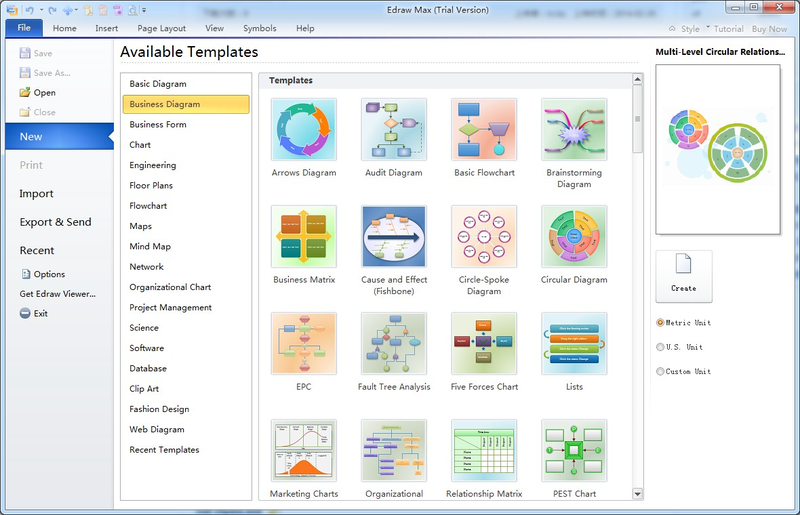 Edraw Max lets you create charts and diagrams to suit all of these requirements and much more. With over 4600 included vector symbols and an extensive library of pre-drawn illustrations, you'll never have to purchase another graphics program ever again! 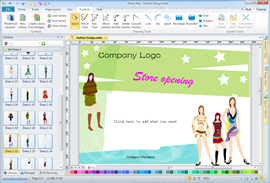 If you are familiar with the Microsoft Office environment, you'll pick up Edraw Max in no time flat. Using templates, shapes, and drawing tools, you'll be able to intuitively build charts and diagrams that convey information more effectively than ever before. Using a drag-and-drop design technique, combined with automatic alignment and your choice of colors, fonts, and styles, building your diagrams in Edraw Max is quick and easy. 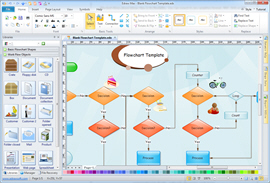 Edraw Max is a vector-based diagramming software, which facilitates the rapid creation of flowcharts, organizational charts, and network diagrams. Powerful and easy-to-use drawing tools with many pre-drawn library objects. Just drag the ready-made shapes from the toolbar and drop them on your page. Drawing couldn't be easier! Automatically aligns and arranges all objects. What you see is what you get. Supports zooming, scrolling, multi selection and multi-level undo/redo. Lots of shapes, examples and templates. Common graphic format support. WYSIWYG printing. 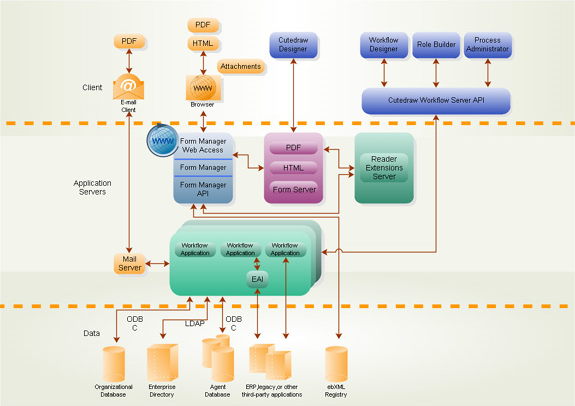 Easily visualize complex information with a wide range of diagrams. 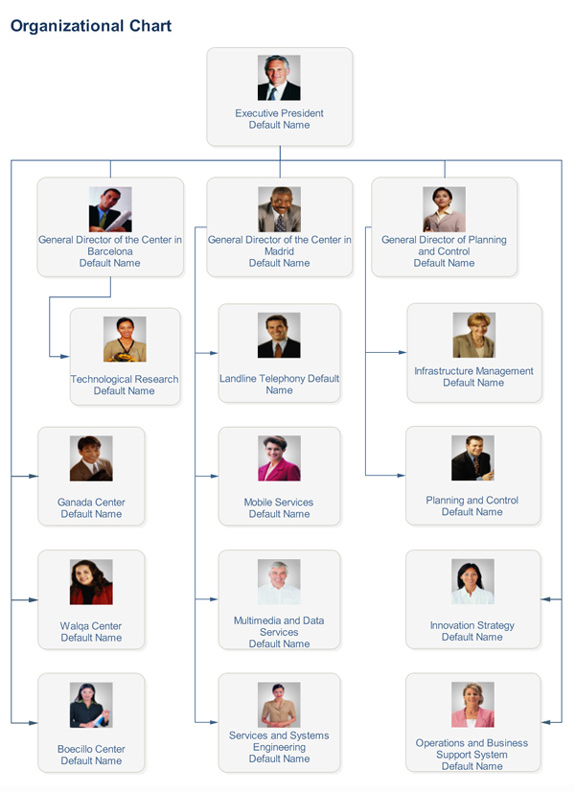 Make those diagrams even smarter and more useful by linking them to underlying data, which provides a more complete picture of the system or process. 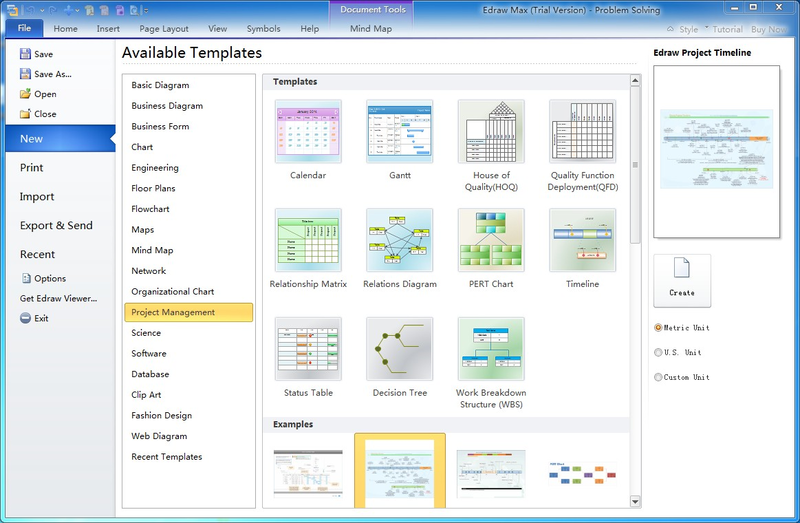 Now features Microsoft Visio compatibility. Easily import the Visio XML file! 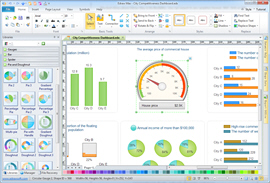 Improved Office Integration: Add Edraw Max graphics to Word, Excel, PowerPoint with one-click buttons. Real Time Preview: When you scroll over the various galleries in Edraw Max, you'll see your drawings and various objects change to display what they'll look like if you decide to apply those settings. After you purchase Edraw Max it may be used indefinitely. Edraw Max is licensed per user, so if more people are going to use Edraw Max you will need to purchase additional copies. Each license allows installation on 2 computers, but Edraw Max may not be used at exactly the same time on each of them. 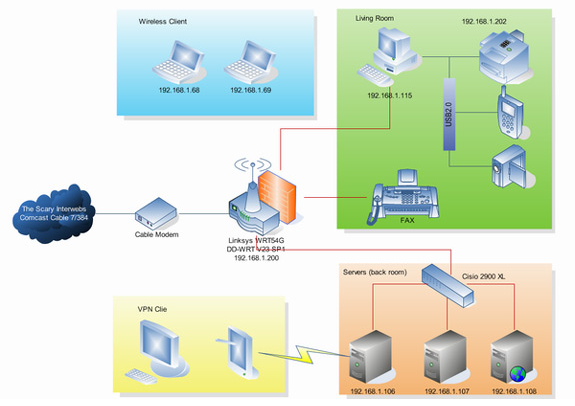 Online license activation is required with a hardware footprint, and 2 installations per footprint. what's this? Noggin The Nog I should like to find software suitable for drawing diagrams of plumbing systems and electrical and telephone circuits. Can this software do that? Mike Murphy Does this apply to a lifetime license as well? 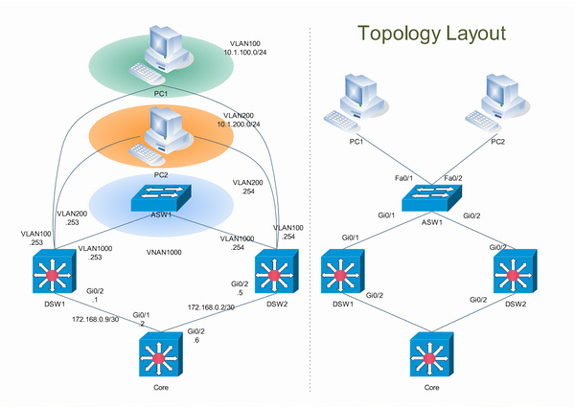 VLM How is this product significantly different from Visio? 1. Features list states: "Download available for: Windows 2000, XP, 2003, Vista". This is not particularly encouraging, since I presume someone prepared this write-up for this promotion. Any modification to this comment? 2. Features list states: "Automatically aligns and arranges all objects." What if I wish to align manually, is there good support for this? Please elaborate? 3. Is there support for "distribute" ... take several objects and spread them evenly, based upon distance between edges, centers, and the like? 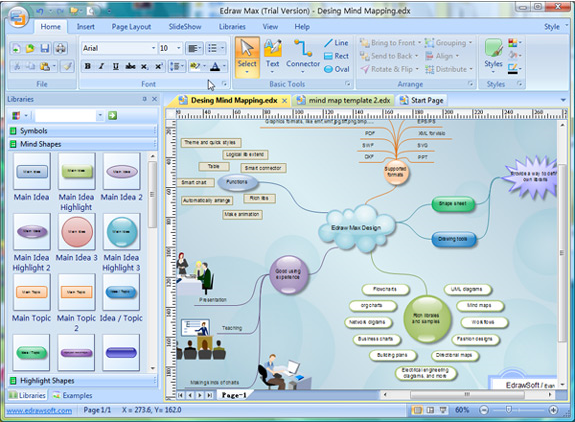 Mary Wilson Is this a mind mapping program? 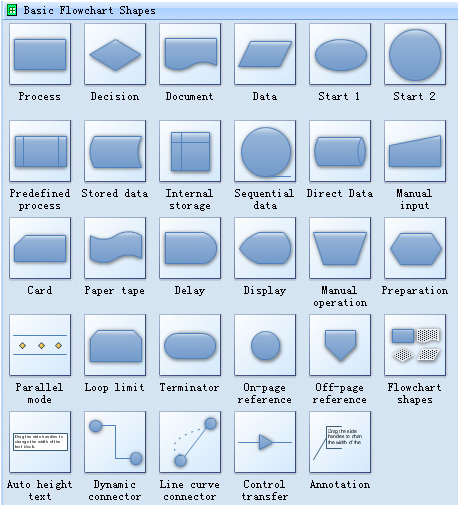 Bruno Verschraegen I searched the Edraw Online Help and also googled but did not find the answer: can you subtract or combine shapes (like subtracting a circle from a rectangle) like in Visio? If yes, this will be a buy for me since I cannot keep up with buying the newest versions of Visio (bought all versions officially but latest update I could / want to afford was to 2003 version...). HarBri I am a UK VAT registered business, which means that I am not liable to pay VAT on purchases emanating from a non-UK source. But when trying to buy EDRAW MAX, DRCommerce insisted on levying 20% VAT on top of the advertised price, despite them not having any legal right to do so. And this is even confirmed on their website. Consequently I had no choice but to withdraw from the purchase as I am not paying 20% more for a product when there is no legal requirement for me to do so. Edraw max ha the electrical and p&id symbols. yes. the promotion includes both lifetime license and standard license. 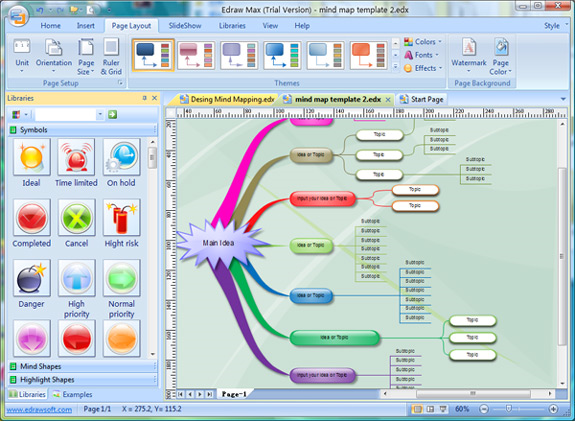 Edraw support to design mind map. The online e-commence site process all transations. The vat tax was collected by the e-commence site. Ela S. Mhm ... I am based in the EU. When ordering directly on their website, they offer a 35% discount. Any chance to get a better discount on BDJ? Actually, it would be only 25% here. Ela S. Just bought it - ordering via BDJ was the cheapest way! Importable, exportable, fully integrable in MS Office. 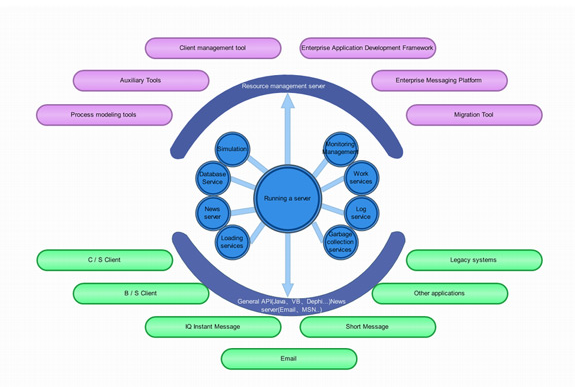 Making most beautiful charts and pictures for business reports, studies etc. Great software, great guidance, samples, manuals + videos on their website. Thanks BDJ and Edraw for this offer! Bill Wallace I don't see how to purchase the lifetime license. Thanks! Constantin Florea @Bill Wallace, I am sorry but this promotion is available only for the Standard license. 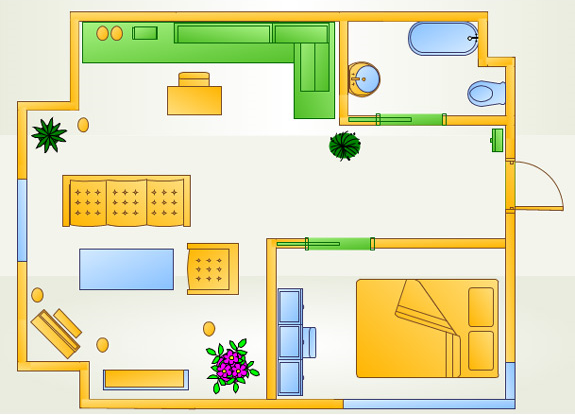 Brandon User Want a Visio replacement for doing 2d room/floorplan/space etc layout, but this still doesn't do feet and inches for dimensioning (everything is still decimal like 28.3ft). Really was hoping this was added since 8.6 but it doesn't look like it. Also, right clicking a dimension and changing units doesn't seem to work. It's honestly too bad - I really want to like this software. Carl Dolc Hola, ¿de que forma puedo acceder a esta promocion pero adquiriendo la licencia vitalicia con actualizaciones de por vida? ¿de que forma puedo acceder a esta promocion pero adquiriendo la licencia vitalicia con actualizaciones de por vida? Retired Engineer Is there an add-on to your flowcharts which will translate them into executable code? Patrocle Misu So the Edraw Max includes all the electrical symbols , for Usa and European standards? How much is to get the updates after the year is up? Greg Newell Got the software. Love it. Luis Ang Bought a Lifetime License in 2012, but now it turn into Perpetual License. Randolph Eason If this product can be used indefinitely why do I need to purchase a subscription after 1 year?